'Mr Breafast' himself, Matthew Johnson. Matthew Johnson hopes to expand his breakfast restaurant, having seen the quick-service concept exceed expectations, since officially launching a year ago. Johnson, known to many as ‘Mr Breakfast’, a name given to him by his peers at the University of Technology, where he studied engineering – is the owner of the restaurant bearing his moniker. Likened to American restaurant chain, IHOP, Mr Breakfast offers a variety of delicious treats, namely gourmet pancakes, French toast, and waffles as well as freshly made smoothies. 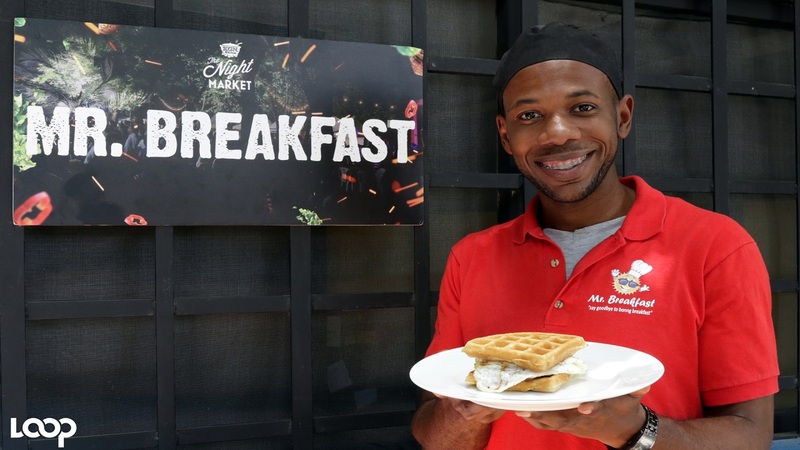 His menu includes treats such as strawberry cheesecake pancakes, maple cinnamon plantain waffle sandwich with egg and bacon – just to name a few. Video shot and edited by Ramon Lindsay. 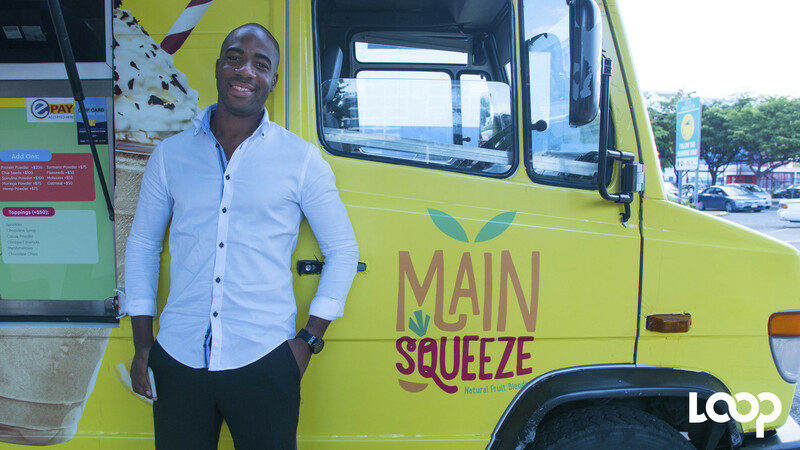 Johnson had initially set up a pop-up kitchen in the backyard of his St Andrew home, serving friends and family his delectable treats on the weekends. But he later found that there was a strong interest for his breakfast during the week, prompting him to formalize the business and also offer a delivery service. 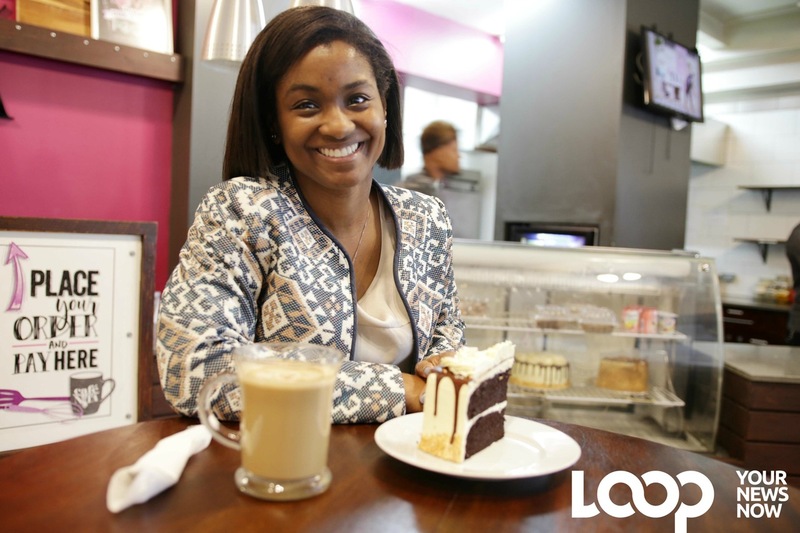 He recently set up a location on Holborne Road in Kingston, giving customers the option to dine in. 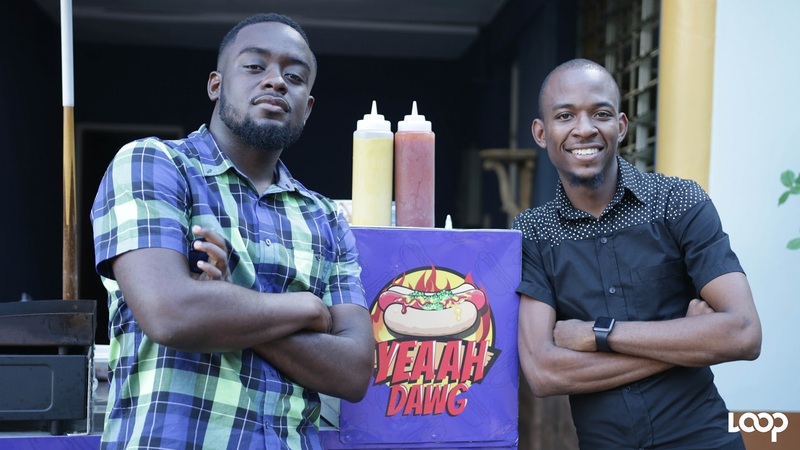 The aim is to set up another eatery in Portmore and Montego Bay in the medium-term. Johnson also has his sights set on extending his opening hours for customers to enjoy breakfast items, even during dinner time. A chemical engineer by profession, Johnson is ably assisted by six staff members, including his sister Krystal, who manages the day-to-day operations of the business. Being the food lover he is, Johnson is still actively involved in the food preparation of Mr Breakfast and is always experimenting with treats to enhance the menu option.